Punxsutawney Phil 2012: More Winter Predicted | TRAVEL-rrific! I know, I know… 6 more weeks of winter. Now don’t get me wrong…I too am enjoying this wonderful mild winter! Now that the famous groundhog has “officially” declared another 6 weeks of winter, aka 60-70 degree of weather. I know all of those ski bunnies are wondering what about us? No need to worry! 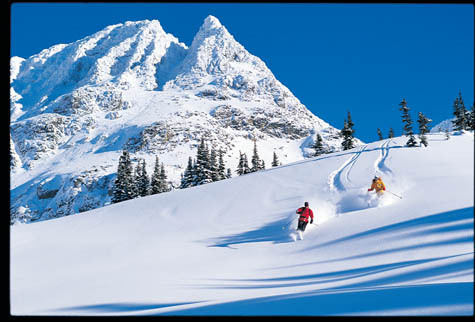 Whistler is calling your name!!! Don’t miss out on the true winter! Call me today to discuss your ski options for Winter Season 2012! « You Can’t Overcome All Objections!